The potential benefit of diversifying your investments is straightforward. By holding many different kinds of assets, you reduce the risk of being hurt by a plunge in the worth of any one of them. While there are no guarantees, especially when markets decline, this often has proven to be a sound approach to investing. But how do you diversify if most of your holdings are stocks? One popular option is to invest in real estate. That doesn't mean your personal residence. Although your home may appreciate over time, and if you profit when you finally sell it some or all of your gain may be exempt from taxes, it is better not to think of it as an investment. But other kinds of properties can help you diversify your portfolio. Typically, real estate values don't move in synch with stocks and bonds. And whereas those financial assets may serve as "leading indicators," helping predict the way the economy is going, real estate values often increase and fall after, not before, other economic trends. Also, the market for real estate can vary significantly based on geography and other factors. When the market in one part of the country is hot, another could be ice cold. 1. Be a landlord. You might own an apartment building or a home in a resort area. Once you've made the down payment to purchase a property, you'll have both regular expenses—including property taxes and mortgage interest—and rental income. The goal, of course, is for your income to be greater than your expenses. This arrangement also offers tax benefits, including the ability to offset the tax on rental income with deductions for expenses, including an annual depreciation allowance. In some cases, you may be able to deduct a loss. But special tax rules may apply to passive activities in which you're not actively participating in the rental activity. And if you rent out a vacation home that you also use personally sometimes, you'll need to be careful to stay within personal-use guidelines. For larger or more complicated properties, you may need to enlist the services of a management firm. That's an additional expense and it may undercut your profits. But it can relieve you of some of the headaches of meeting your tenants' demands. It's important to consider all of the potential trade-offs before you become a landlord. 2. Be an indirect investor. Instead of diving headfirst into investment real estate by owning properties directly, you could buy shares in a real estate investment trust (REIT). A REIT is a corporate entity that invests in real estate properties much like the way mutual funds invest in stocks. Professional managers handle the portfolio. If it meets specified requirements, a REIT will be eligible for favorable tax treatment. 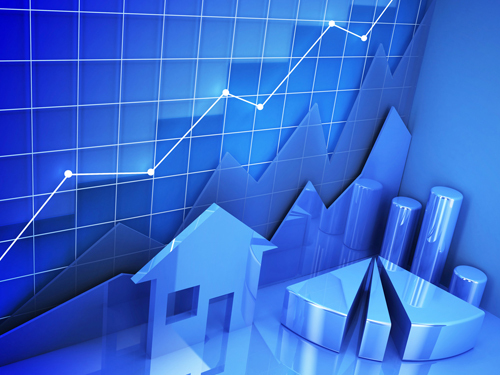 Although there are several types of REITs, the most common is the "equity REIT." It holds physical real estate properties—typically, shopping malls, hotels, hospitals, offices or timberland—that generate rental income. Some equity REITs focus on properties in just one geographic area. 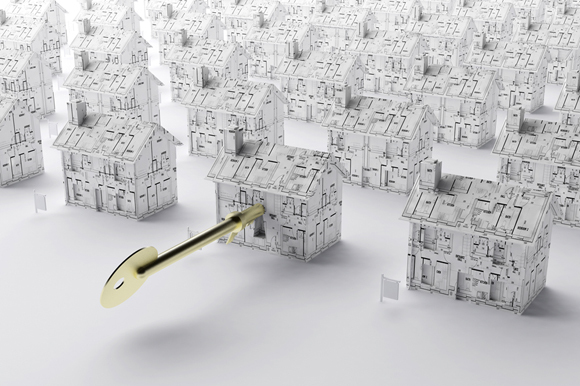 The properties usually are purchased as part of a portfolio of investments instead of being developed for resale. 3. Be a flipper. Landlords and REIT owners frequently invest for the long haul. But some investors use a shorter-term approach by trying to "flip" investment properties. In other words, they buy a property, renovate it, and try to resell it quickly at a profit. You've probably heard commercials on TV and radio extolling the virtues of the methods used by "experts." But the risks here are even greater than for other investments in property or REITs. Flipping requires know-how and capital to get started. And, as with other real estate investments, you're subject to the vagaries of the marketplace and could be left holding the bag on properties that just won't sell. This is not for the faint-of-heart and generally is not recommended for casual investors. Real estate often offers the potential for sizable rewards along with corresponding risks. If you decide to add this component to your portfolio, lean heavily on your financial advisors to help steer the course.